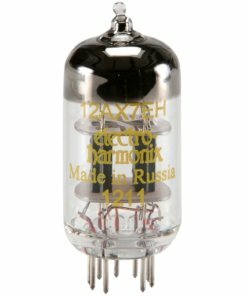 JJ 12AX7 ECC83S Preamp Tubes - AmpTubes for all your tube needs. 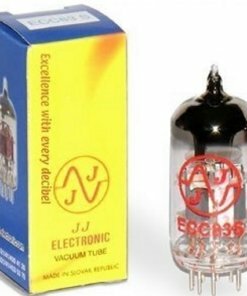 The JJ 12AX7 ECC83S preamp tubes are one of the most common preamp tubes in modern and vintage guitar amps alike. 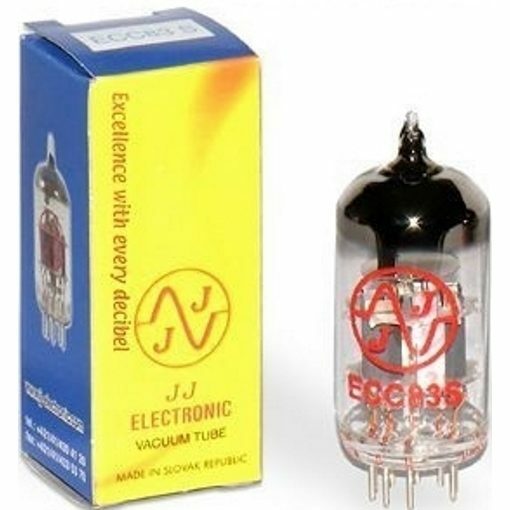 These JJ 12AX7 ECC83S preamp tubes are immediately discernible from other 12AX7. 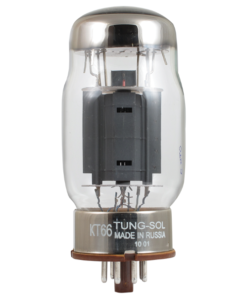 They have a construction that is similar to a frame-grid tube. 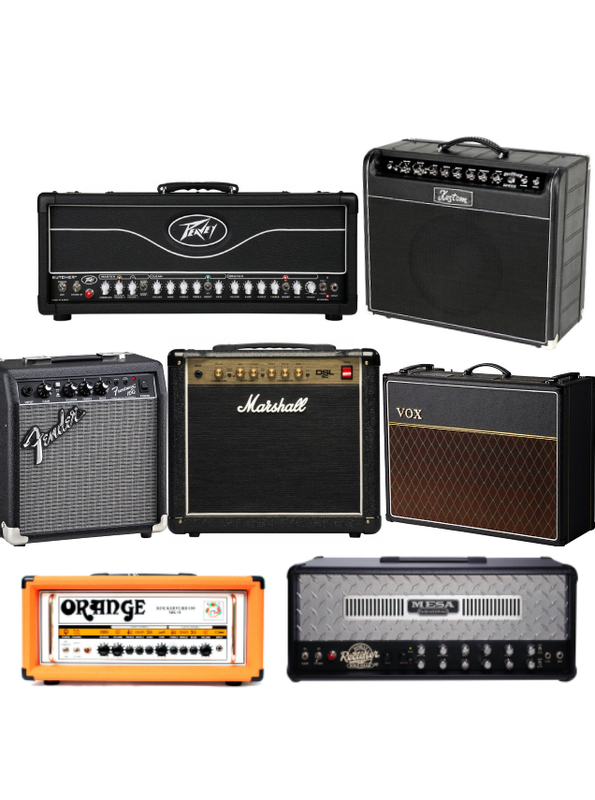 This construction makes them very rugged and reliable. 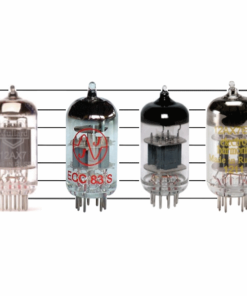 Why choose the JJ 12AX7 ECC83S Preamp Tubes? 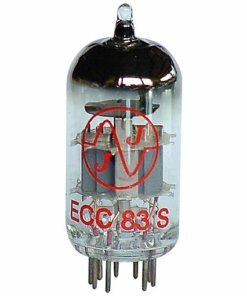 This is one of the best new 12AX7 ECC83S for any guitar amp. 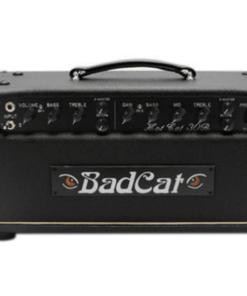 It is very musical – rich with great harmonics. 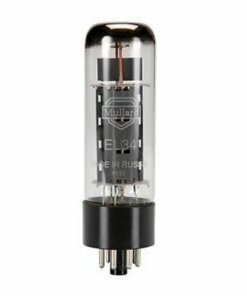 An excellent tube in all Marshall amps in the three preamp positions. 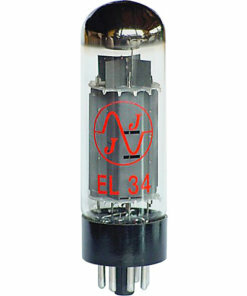 The JJ 12AX7 ECC83S is one of the most popular choices of preamp tubes, and with good reason. 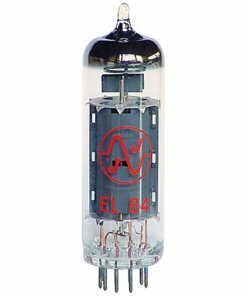 The 12AX7 is also known as an ECC83S, but they are the same tube. 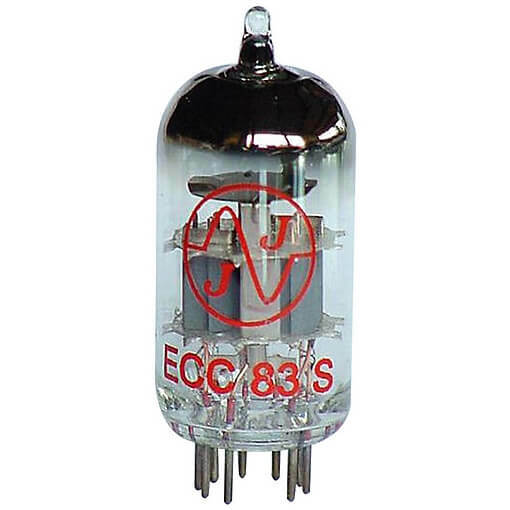 The 12AX7 is the US name, and ECC83 is the European name. 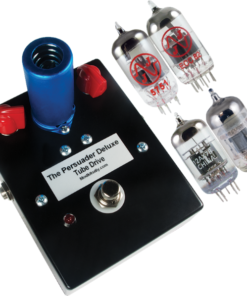 12AX7 vacuum tubes are high gain with a typical amplification factor of 100. 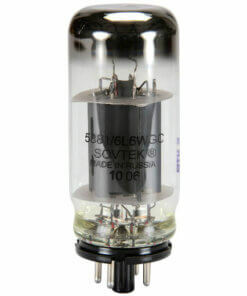 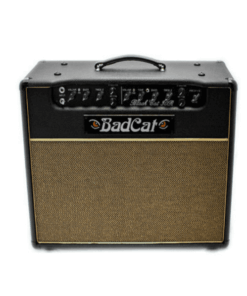 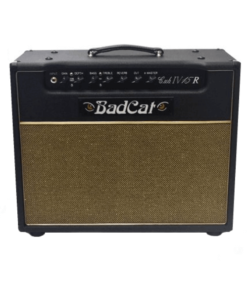 This is why you will typically find JJ 12AX7 ECC83S Preamp Tubes in most guitar amplifiers where the tubes break up earlier and the player is searching for a grittier dirtier tone. 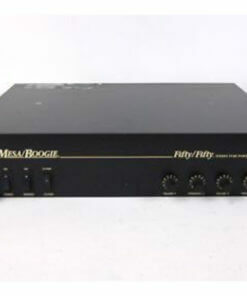 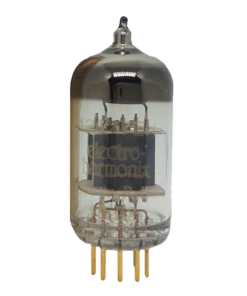 This can be compared to 12AT7 ECC81 tubes which have an amplification factor of 60, and can be more commonly found in cleaner sounding amplifiers such as Fenders. 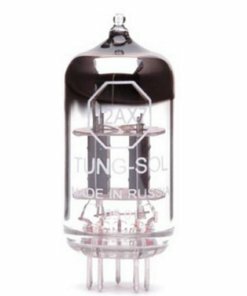 For more technical information on the 12AX7 ECC83S vacuum tube, read here 12AX7..